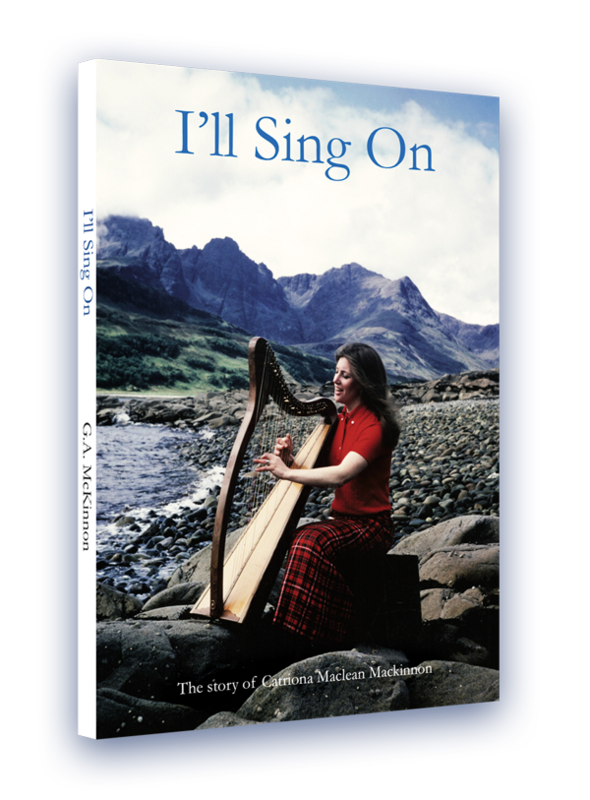 The story of Catriona Maclean Mackinnon, a gifted and successful singer and harpist, who was born and brought up in Glasgow. All proceeds from this book go to help research at Glasgow University into Hodgkin lymphoma. Catriona Maclean Mackinnon graduated in harp, piano and voice from the Royal Scottish Academy of Music and Drama, now the Royal Conservatoire of Scotland. 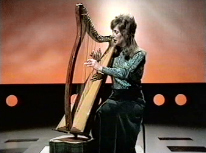 She sang successfully at Mods, the Pan Celtic Festival and other venues including the BBC. 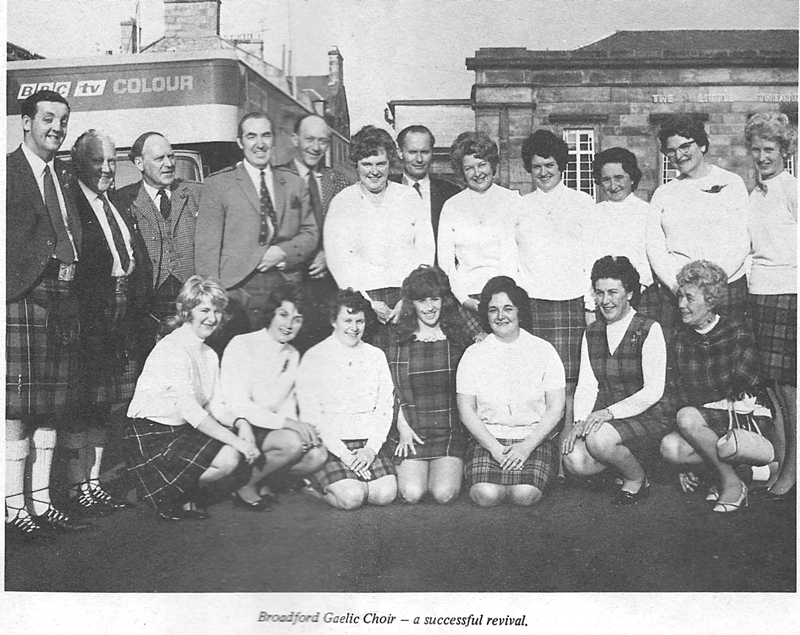 After her marriage, she lived on Skye where she continued to sing and enthusiastically revived the Broadford Gaelic Choir taking it to successes at the Mod. 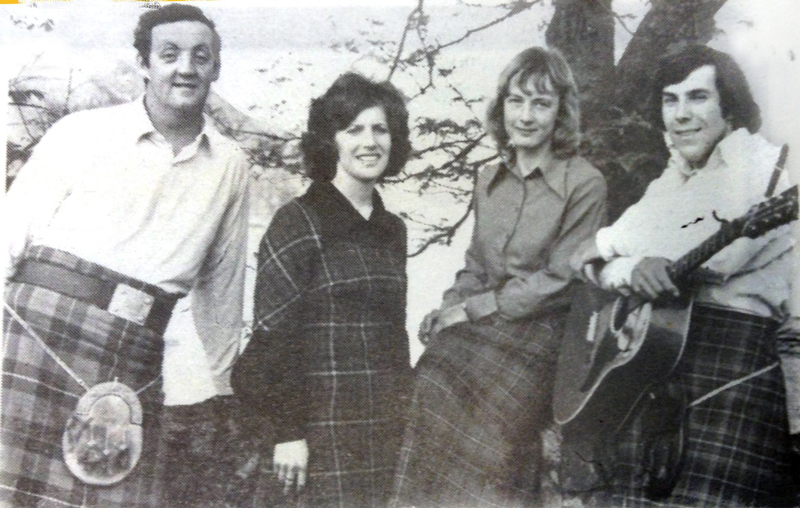 She became a friend of Sir Iain Noble, and she helped to teach him Gaelic, while encouraging him in his project to promote the Gaelic culture on Skye. Still a young wife and mother, she was diagnosed with the shocking news that she was suffering from a life-threatening illness. Showing impressive strength of character, she decided to press on with her commitment to music and her struggle for perfection. In the midst of this, she unexpectedly found Christian faith and showed ongoing commitment in trying to reach an understanding of her faith and in determining how to live out that faith in the context of her music culture. Her many letters reveal her spiritual journey in those days. Available in GLASGOW from Faith Mission Bookshop, Bothwell Street, and Waterstones, Sauchiehall Street; SKYE – Aros Centre and Blythswood Bookshops, Portree; ‘An Crubh’, Sleat; LEWIS – Stornoway Religious Book Shop; INVERNESS – CLC Bookshop and Waterstones Bookshop; OBAN – Waterstones Bookshop; and from other outlets. 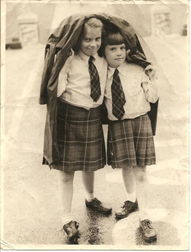 The proceeds from this book go to help research at Glasgow University into Hodgkin lymphoma. © 2019 I'LL SING ON. All rights reserved.